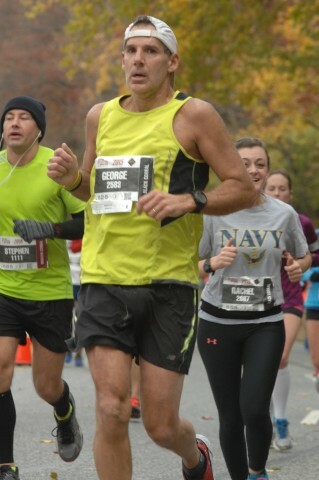 Philadelphia Marathon | Run S.M.A.R.T. 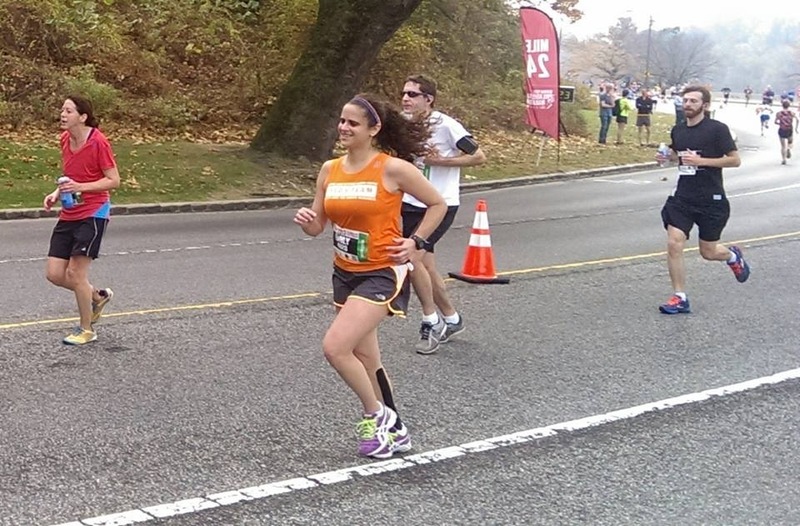 Running a fall marathon? The absolute best thing you can do is start thinking about your preparation now. An unrushed training plan is the safest way to progress forward and stay injury free while allowing your body to adapt to your training. Make sure to follow a personalized training plan that factors in your age, goal time, time commitment, fitness and experience levels. Below are the dates of some of the most popular fall marathons and the first day of training for each on our 15-week and 18-week training plans.